Do you have a painful tooth that has been bothering you or causing discomfort? Have you exhausted all other options in repairing it or alleviating the pain? It may be time to consider a tooth extraction. Unfortunately, sometimes the damage on a tooth is too extensive and the tooth can not be saved or restored. At any of our dental offices in Holly Springs and Cary, NC, we perform extractions for teeth that are beyond repair. It is our priority to ensure that our patients remain as comfortable as possible during extractions, and we will take every measure to make the process pain-free. 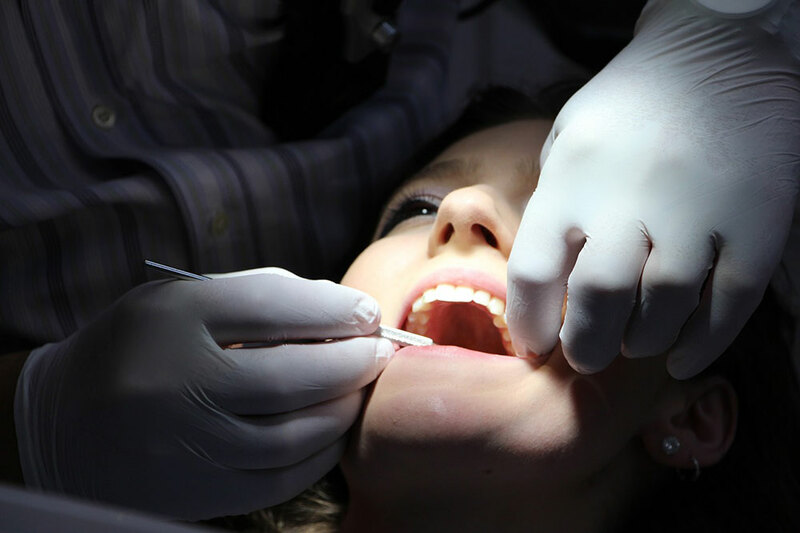 We understand that a tooth extraction may not sound ideal, but in some cases, it is necessary in order to avoid infection in the damaged tooth. If you believe you have a tooth that may need to be extracted, make an appointment with one of our dentist offices in Holly Springs or Cary and we will assess your tooth to determine if it needs to be removed. Should we determine that your tooth does need to be extracted, we can perform most extractions in our office. The dentists here at Sninski and Schmitt Family Dentistry are compassionate and will keep your comfort top of mind through every step of the procedure. Generally speaking, extractions are relatively pain-free and typically only cause pressure around the tooth that is being removed. Once pressure is placed on the tooth, the tooth will release from its socket and it will be removed. At Sninski & Schmitt Family Dentistry, we provide the compassion and experience needed for a more comfortable tooth extraction procedure. To learn more, call us at 919-600-6262 for our Holly Springs location or 919-467-2203 for Cary or schedule your consultation now using the form below.